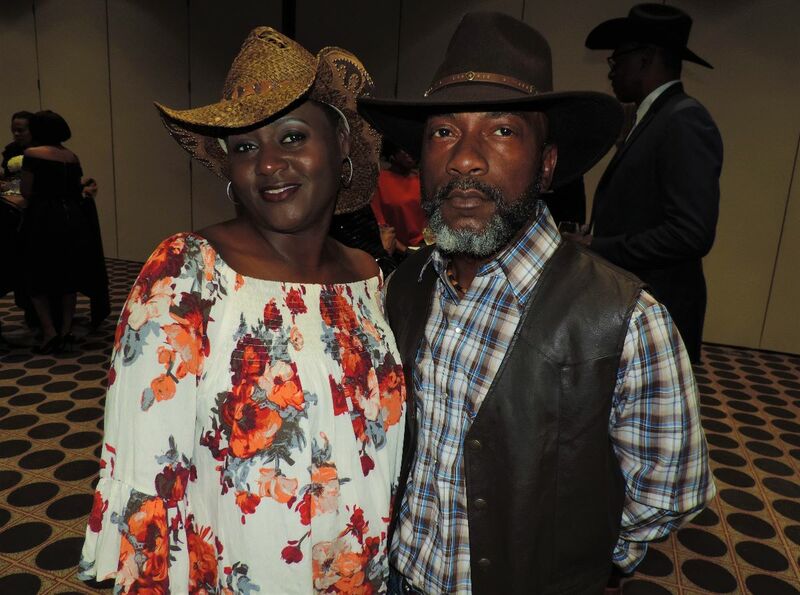 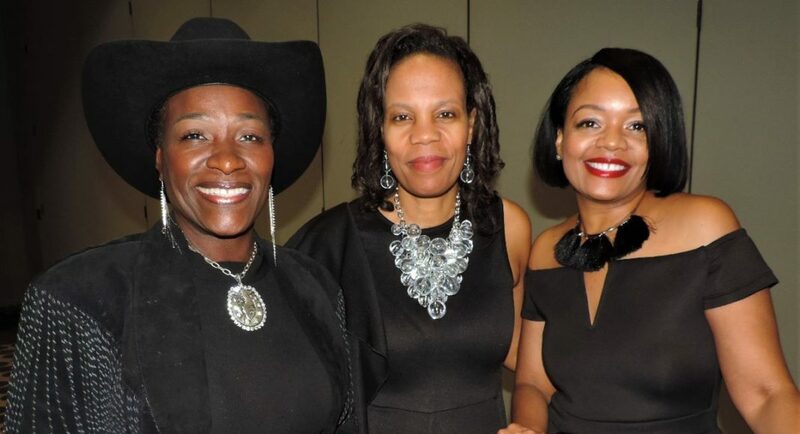 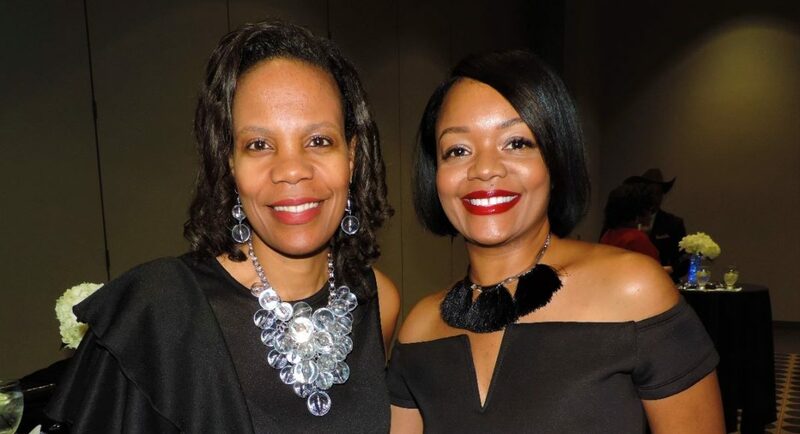 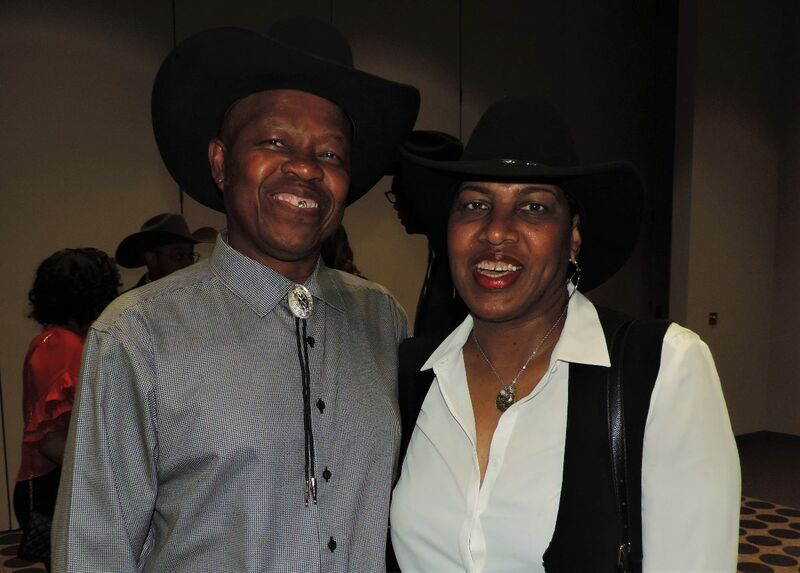 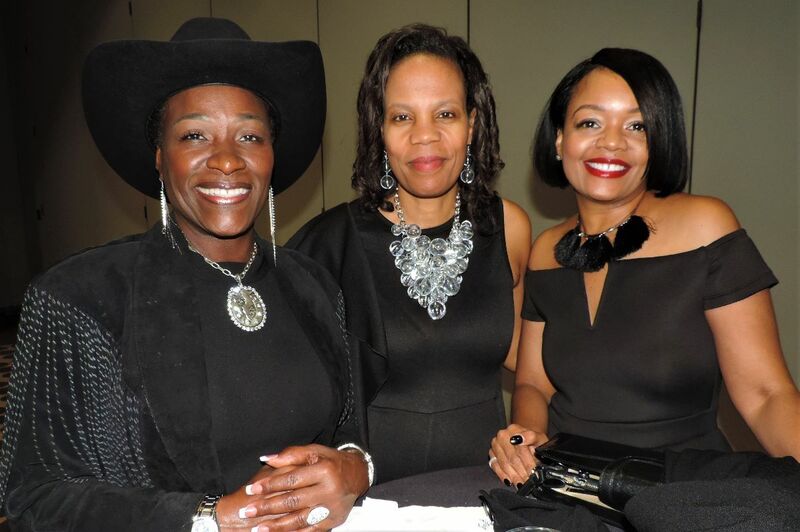 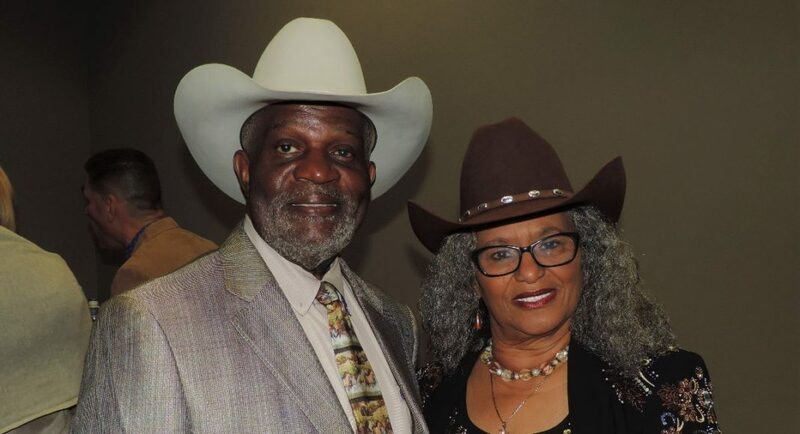 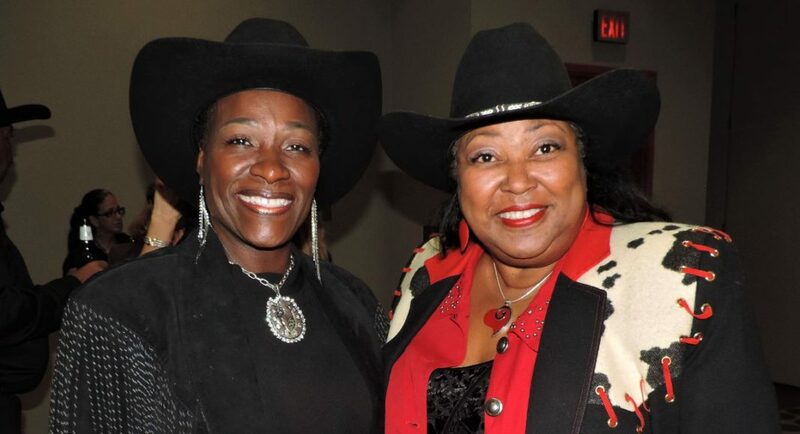 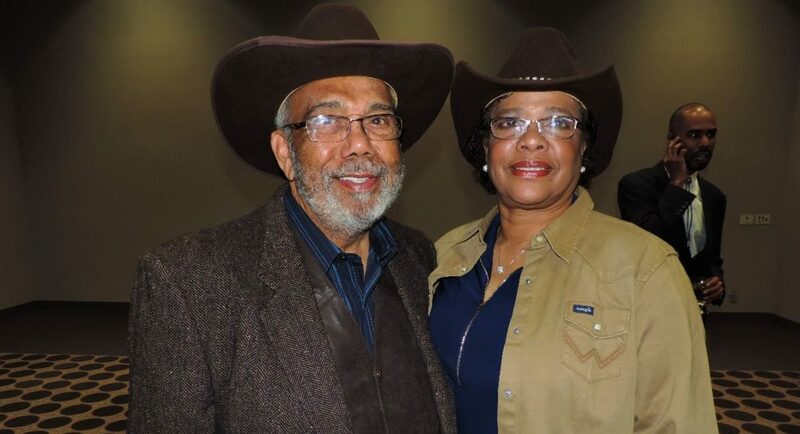 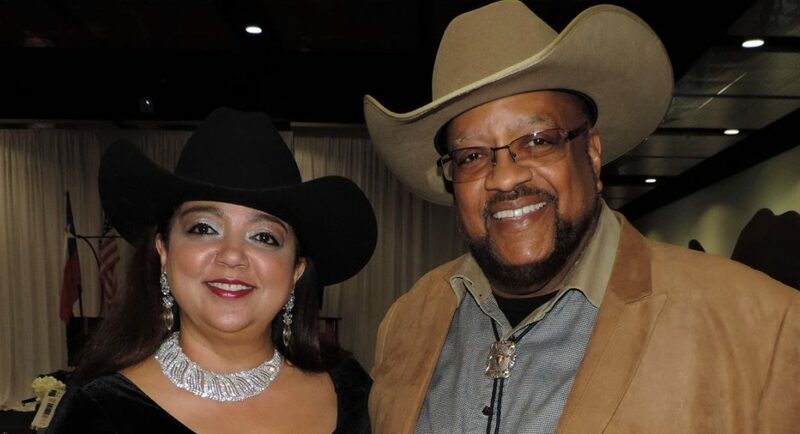 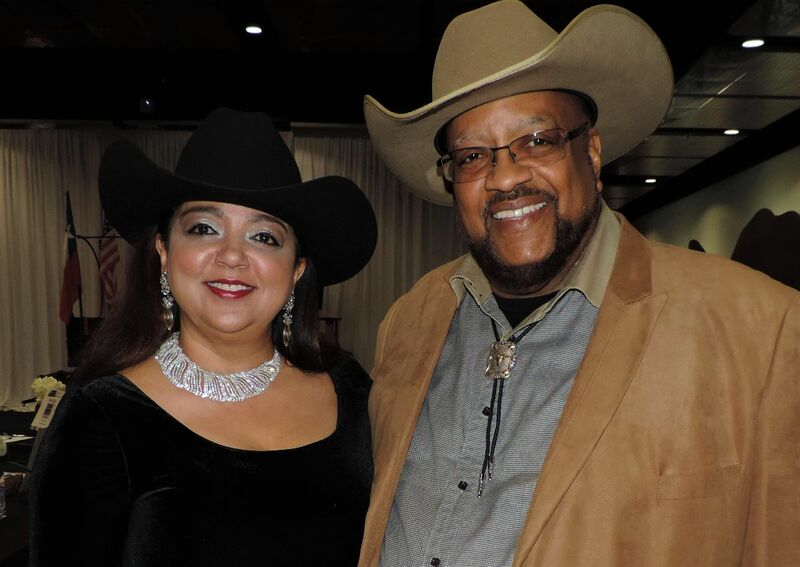 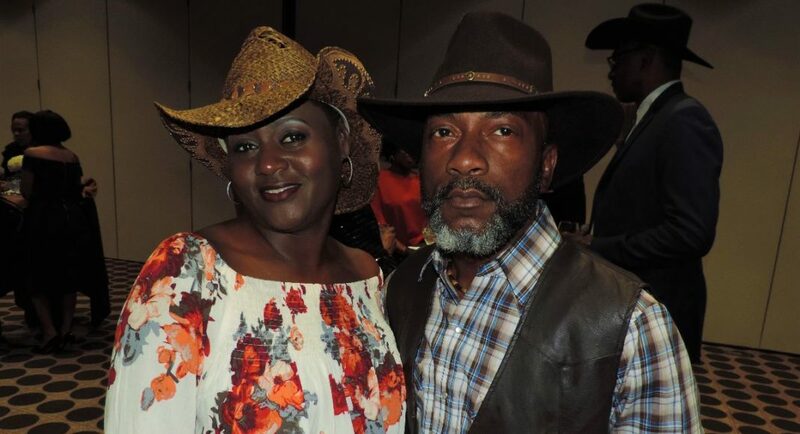 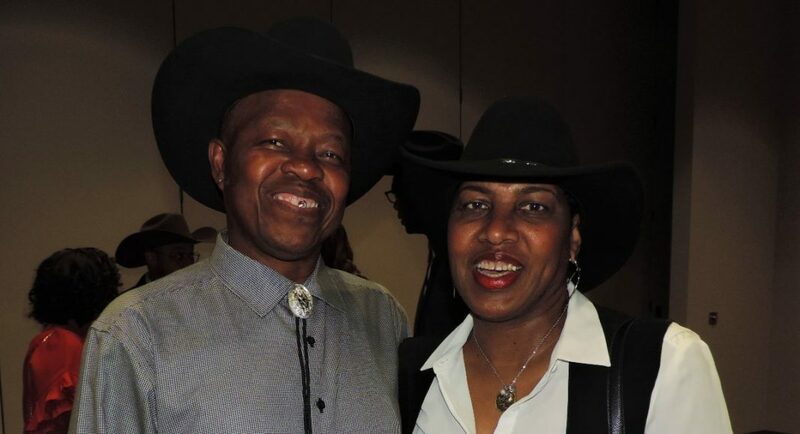 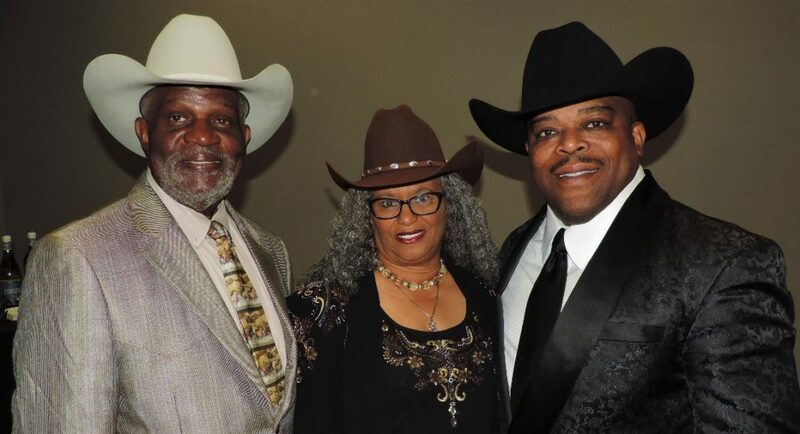 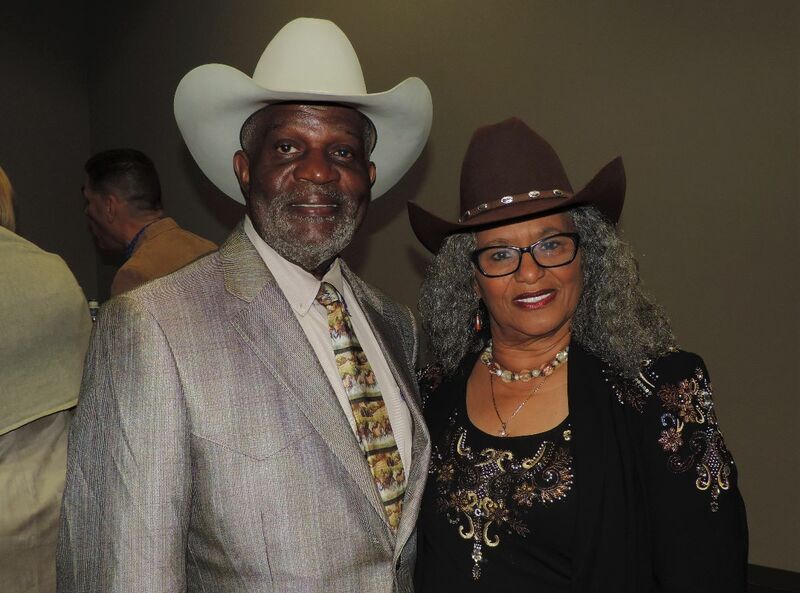 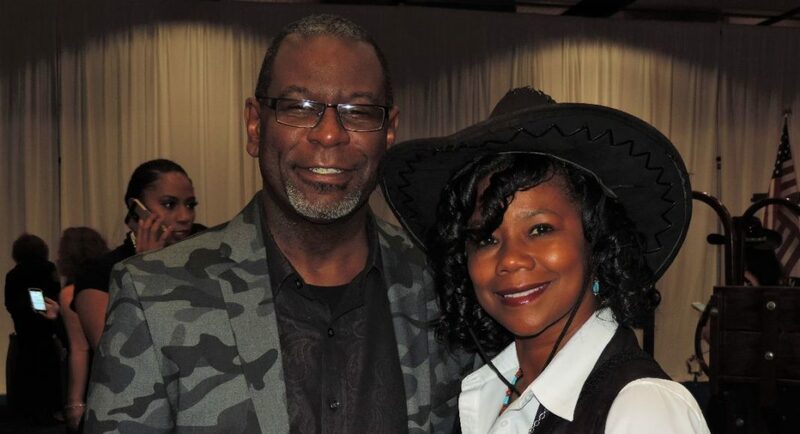 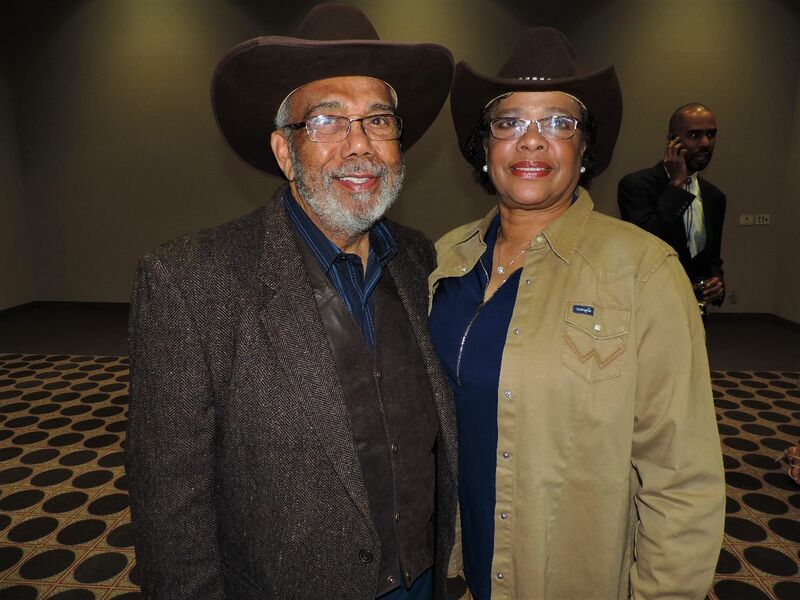 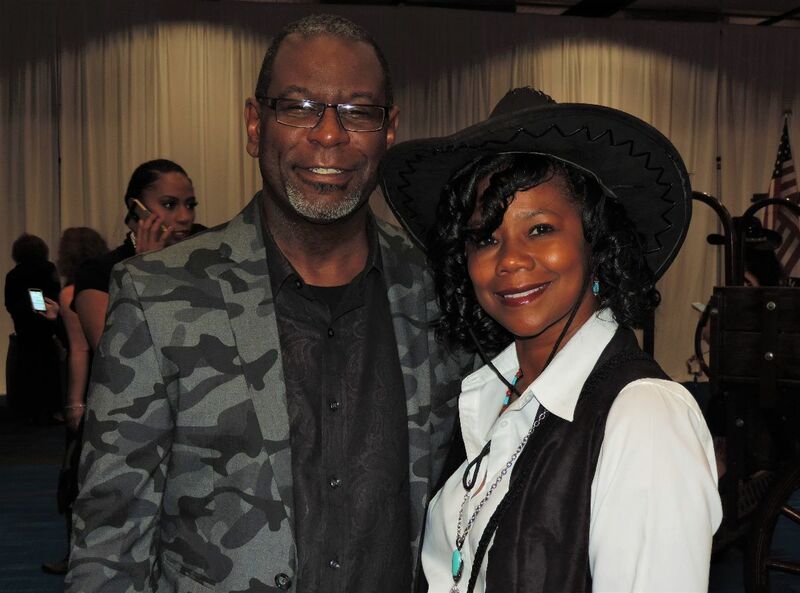 The Houston Livestock Show and Rodeo’s Black Heritage Committee recently celebrated its Silvery Anniversary during its 25th Annual Western Gala. 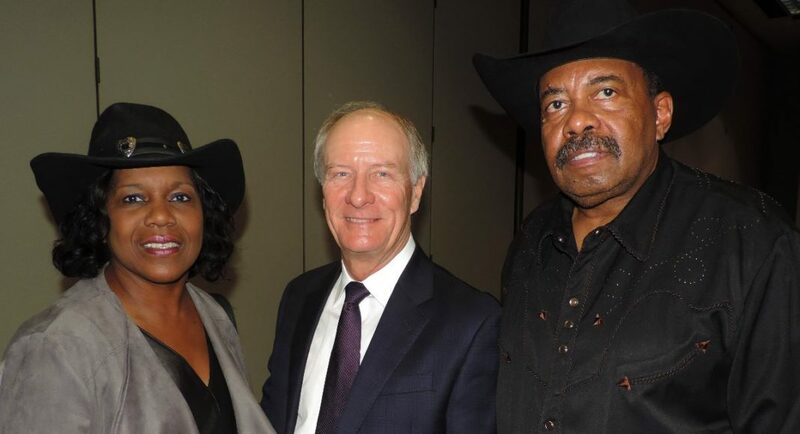 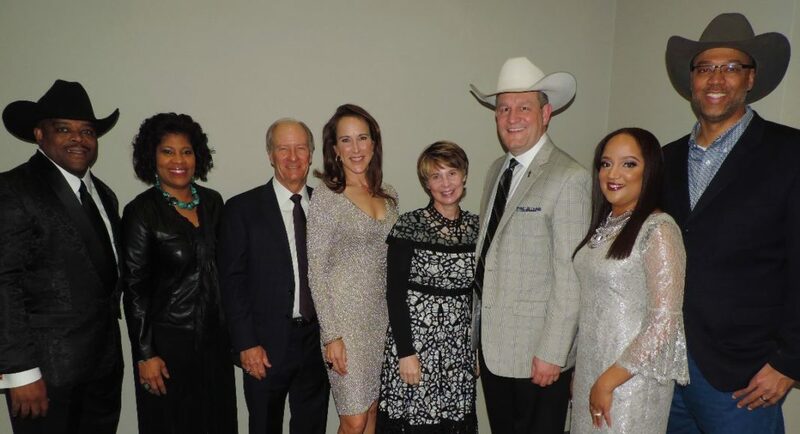 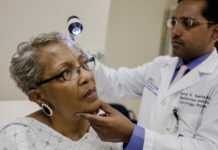 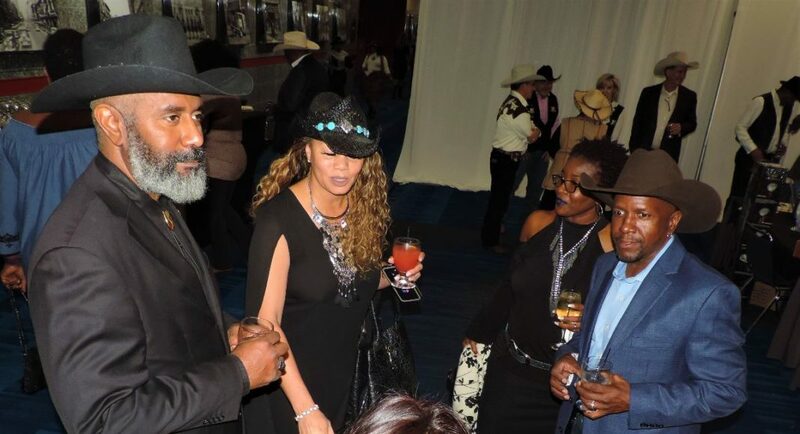 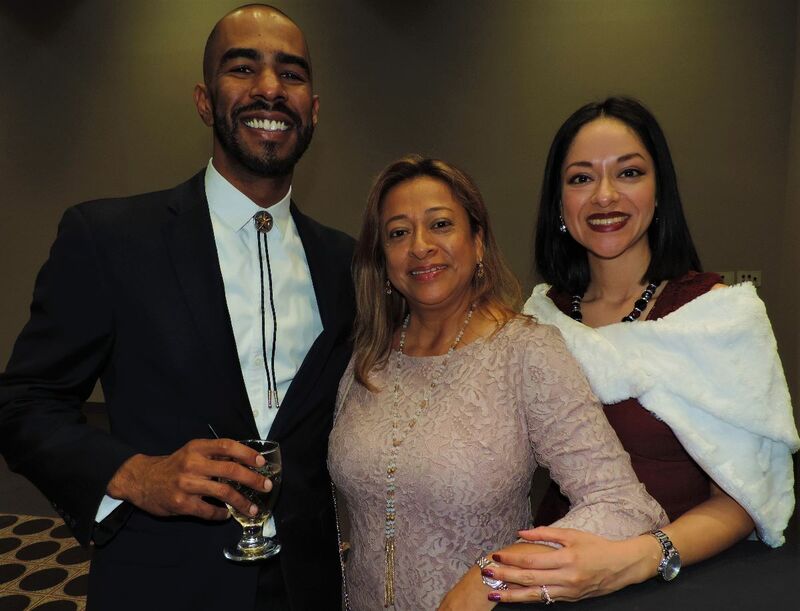 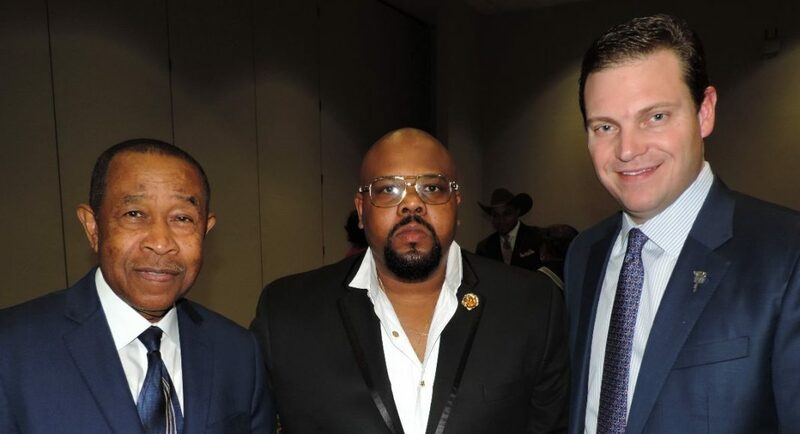 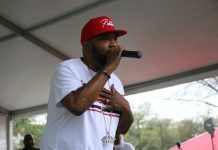 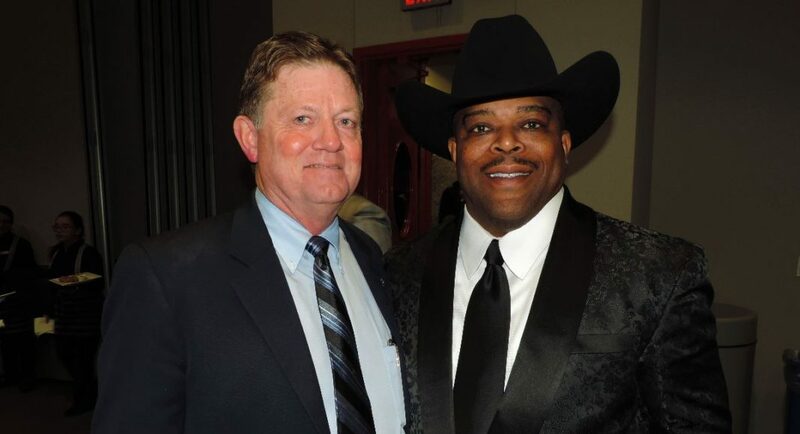 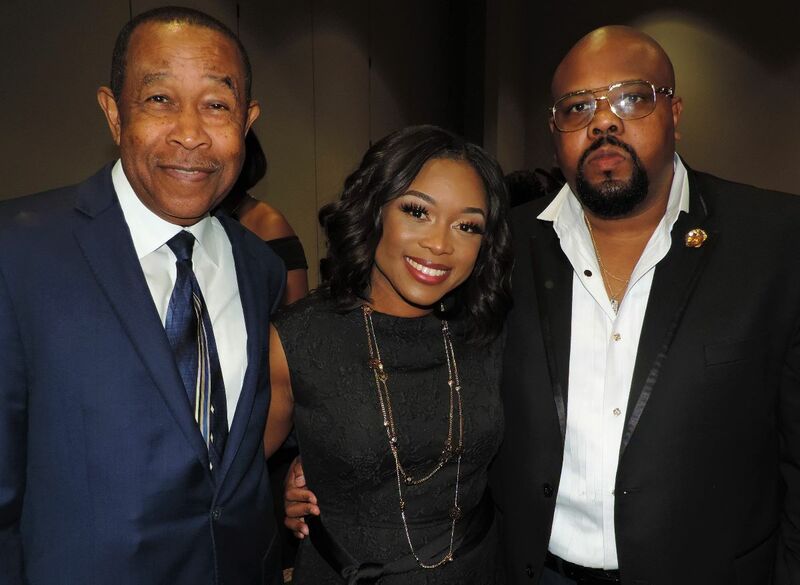 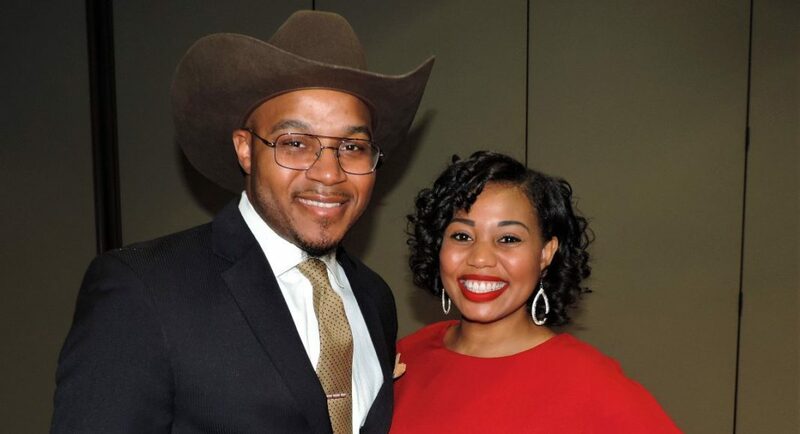 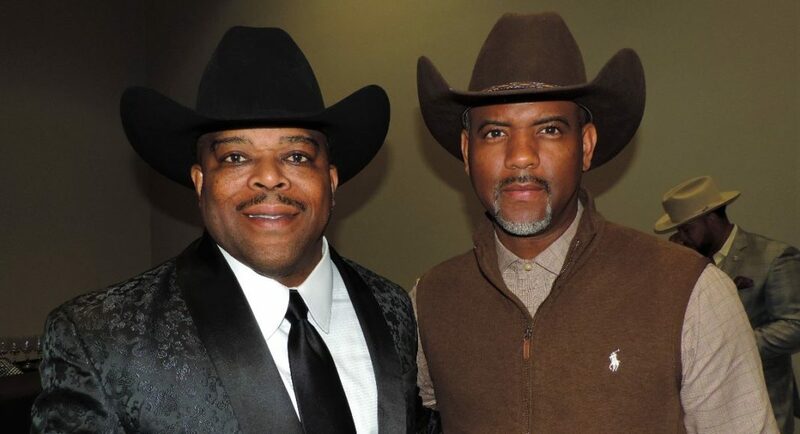 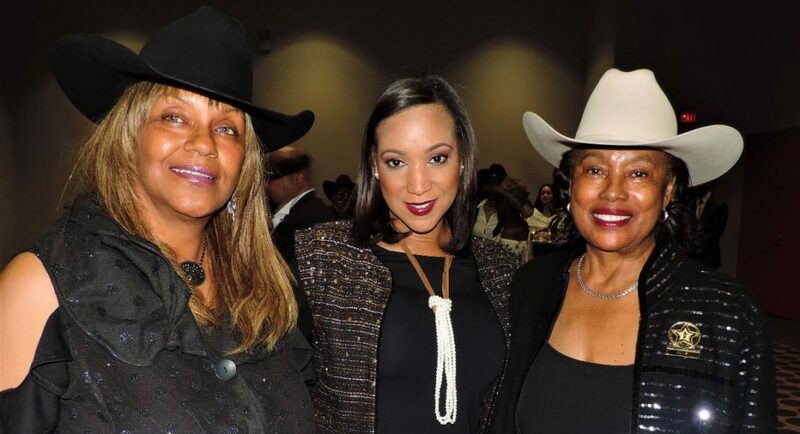 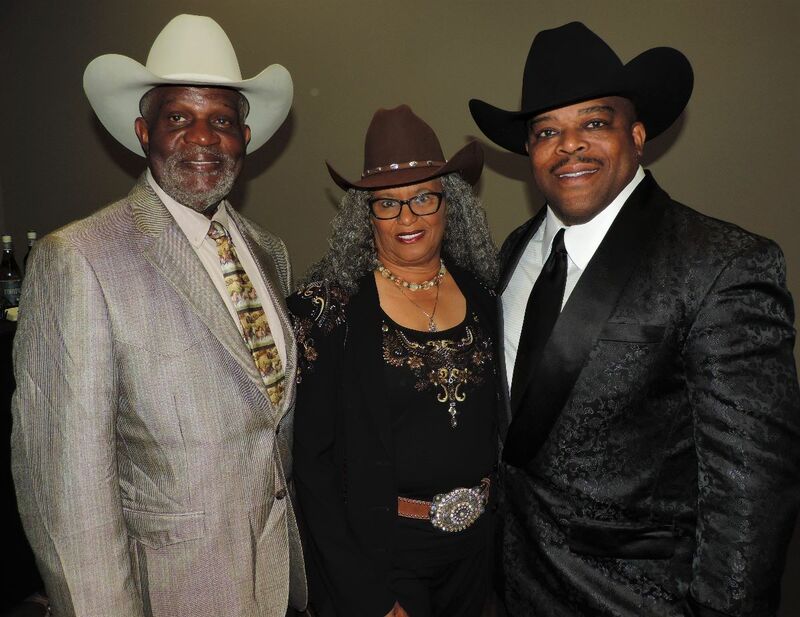 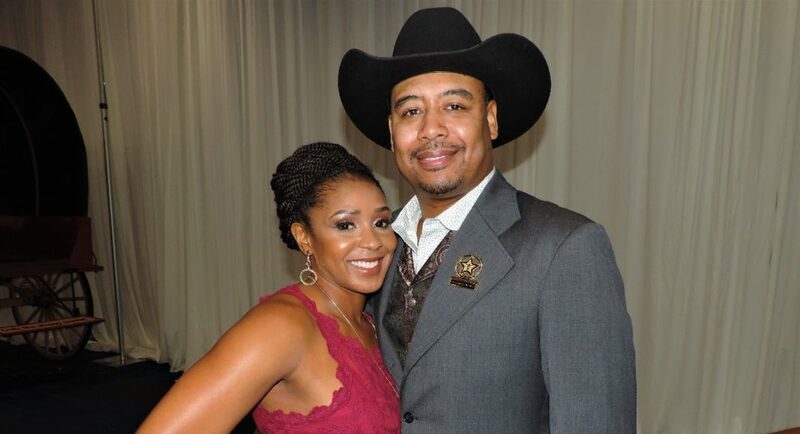 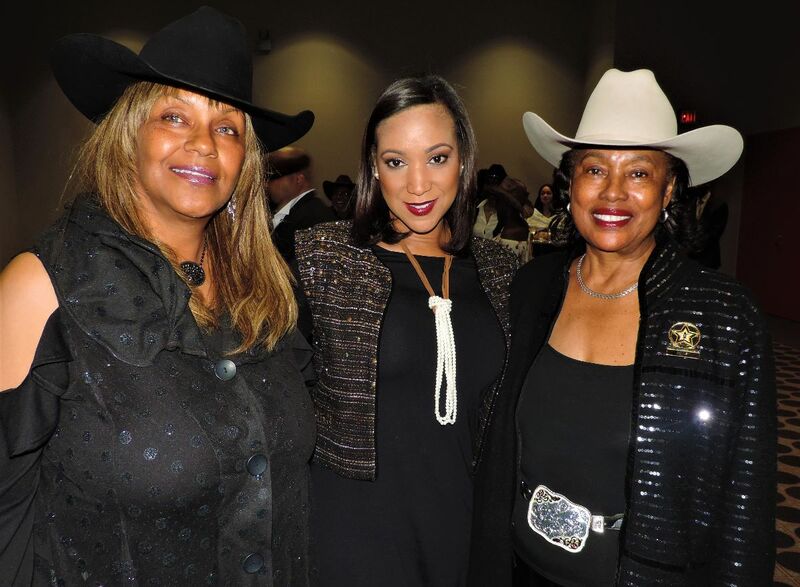 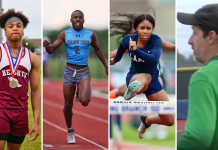 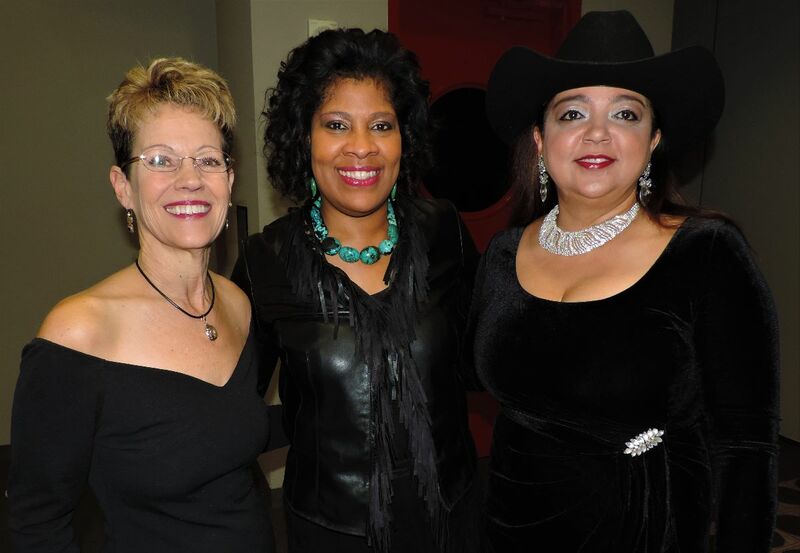 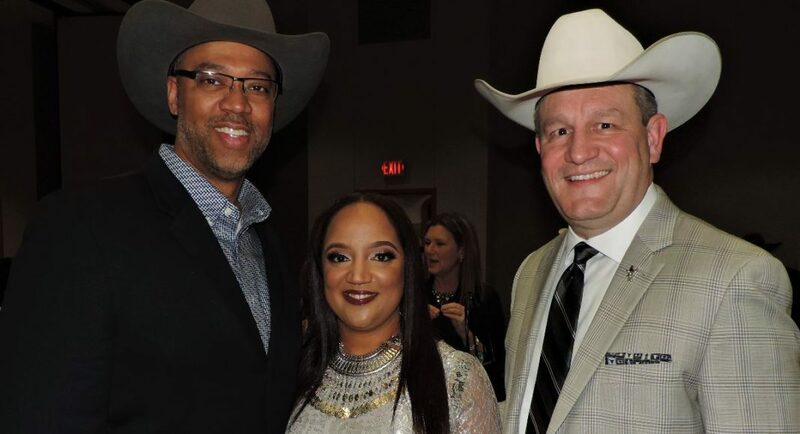 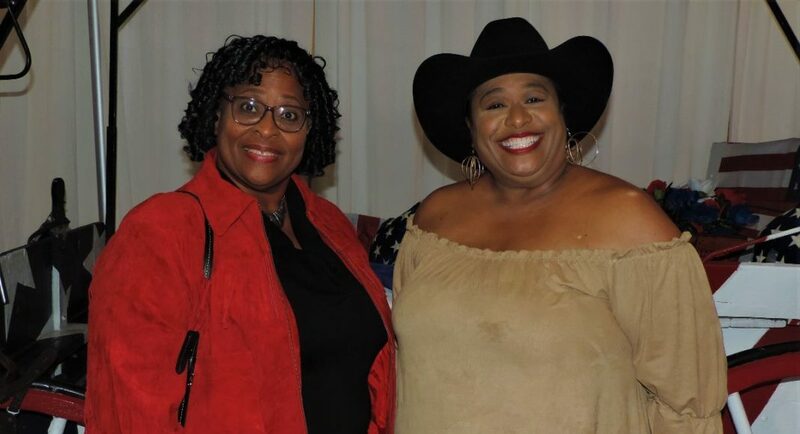 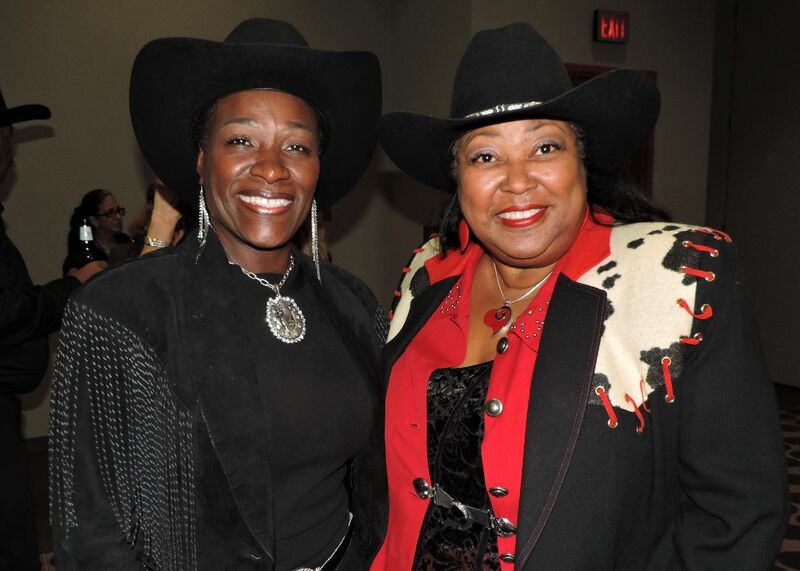 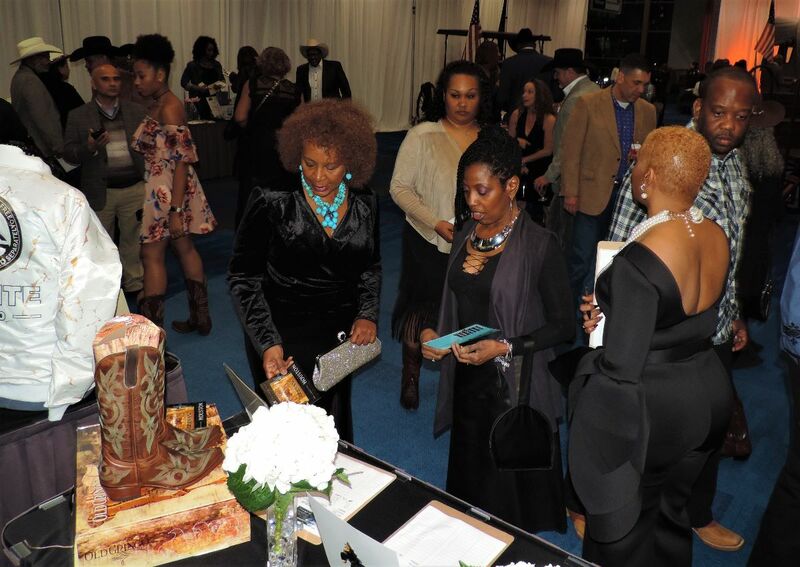 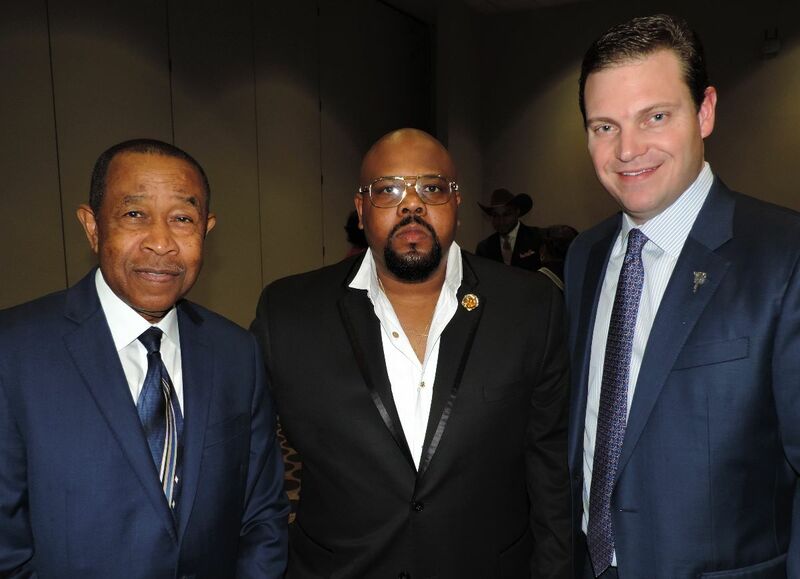 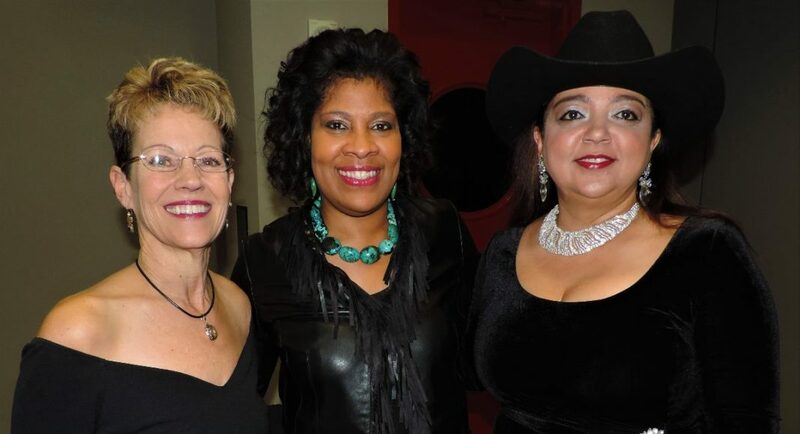 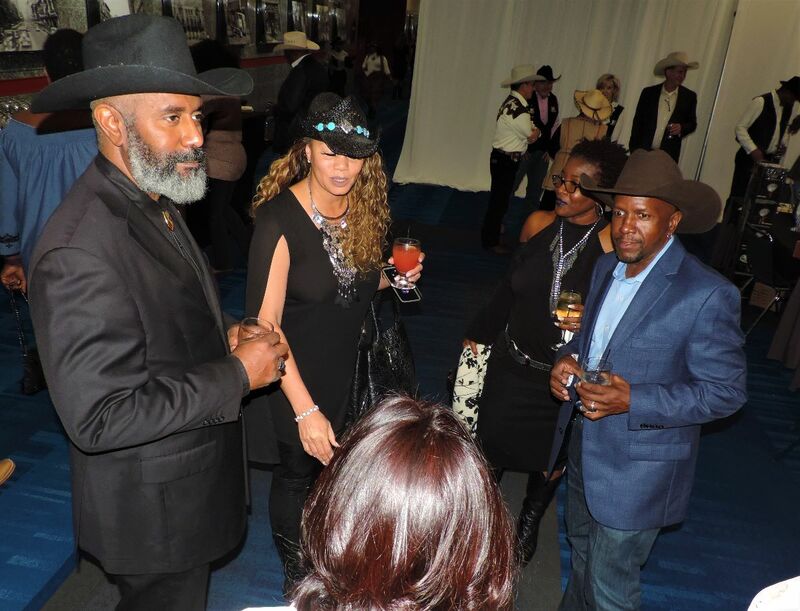 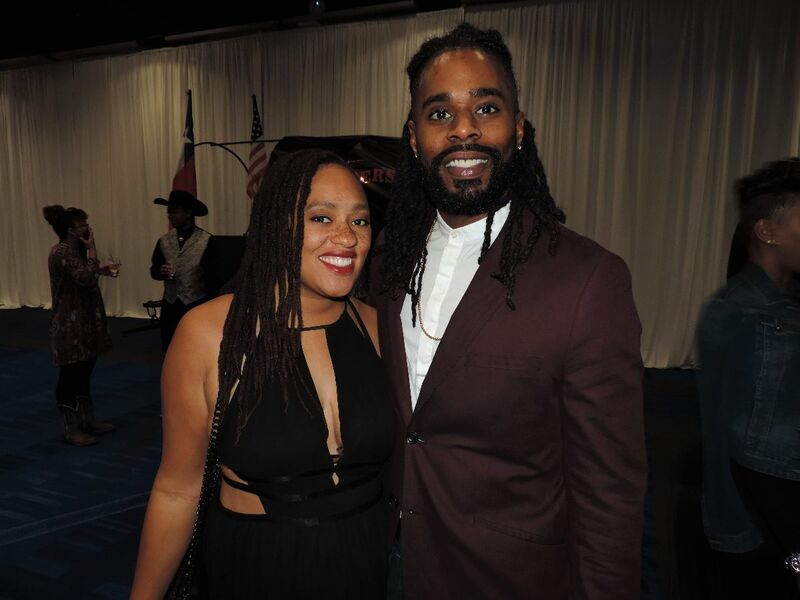 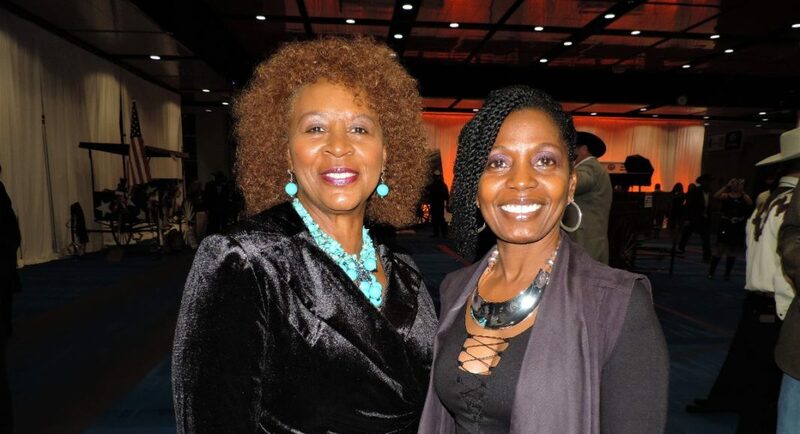 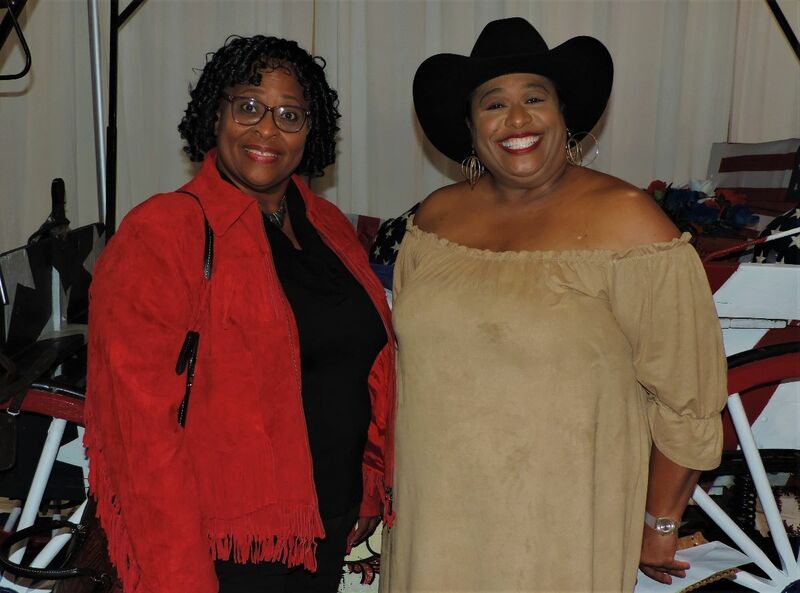 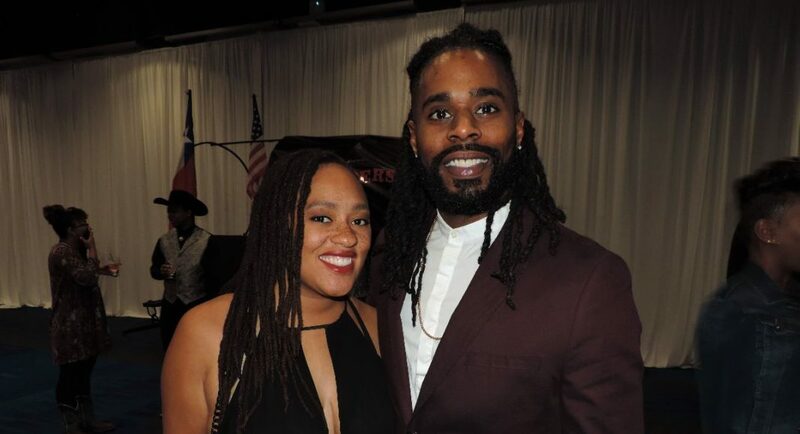 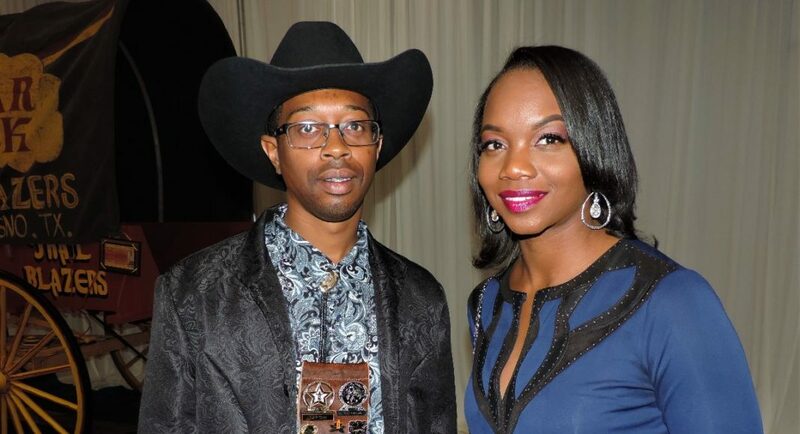 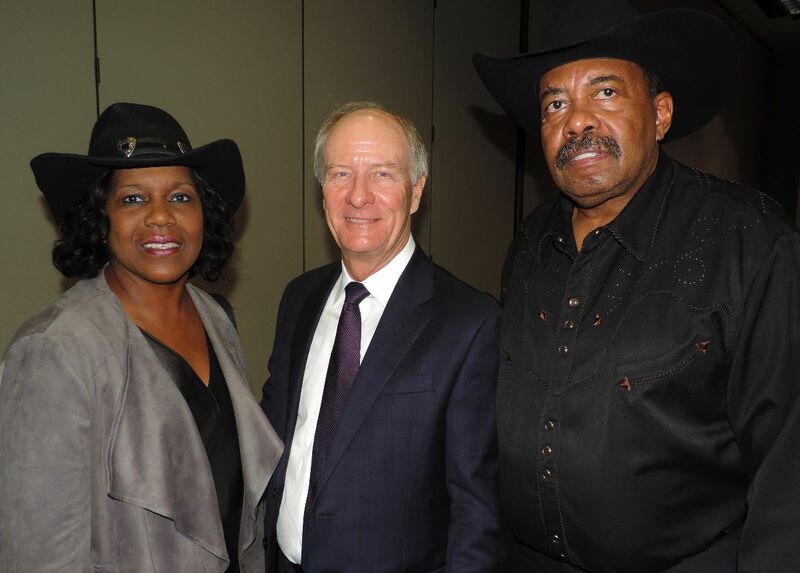 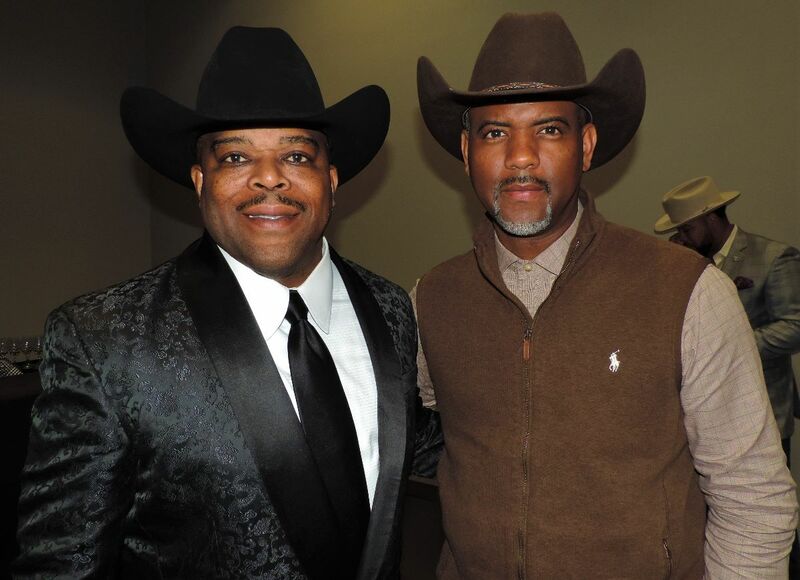 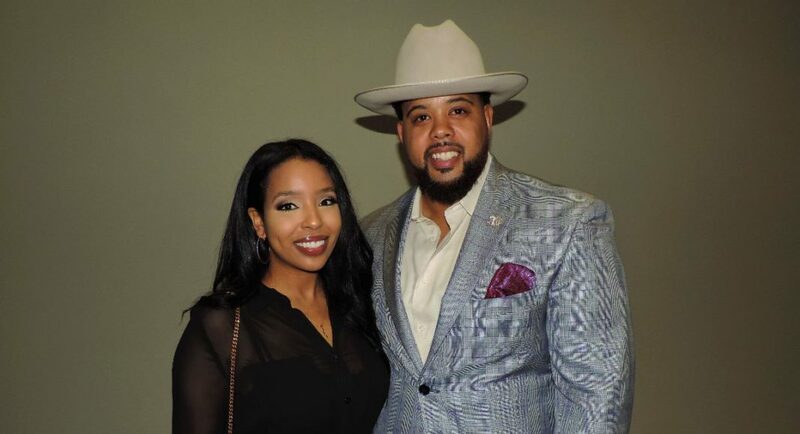 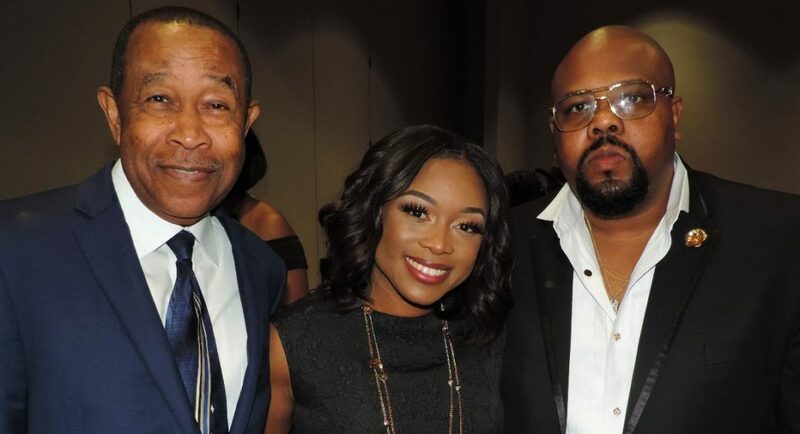 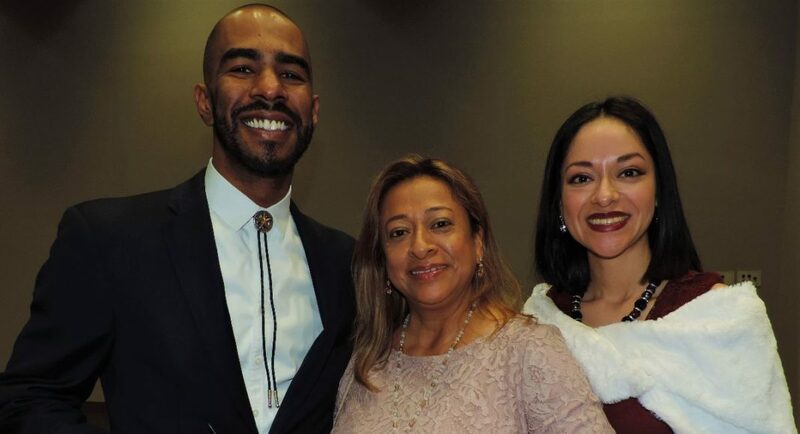 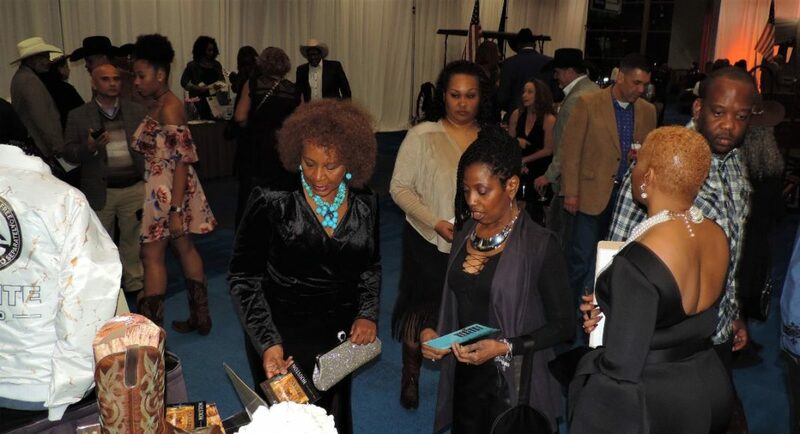 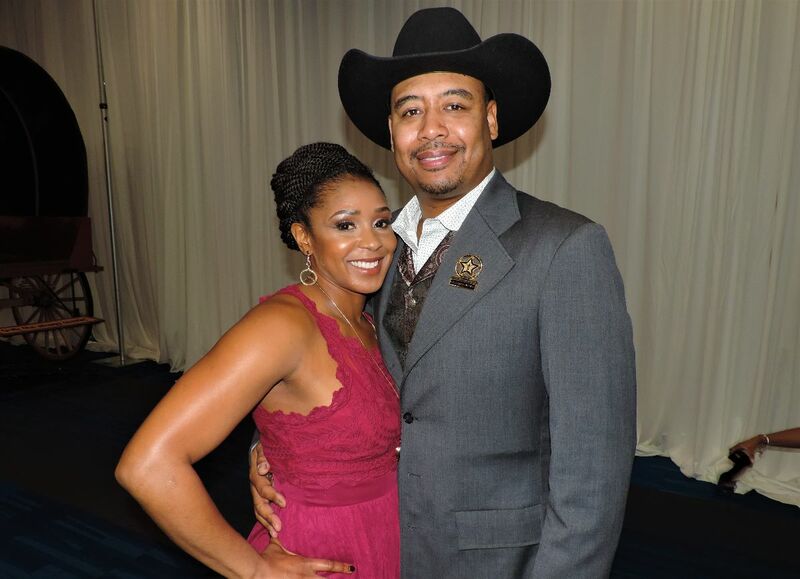 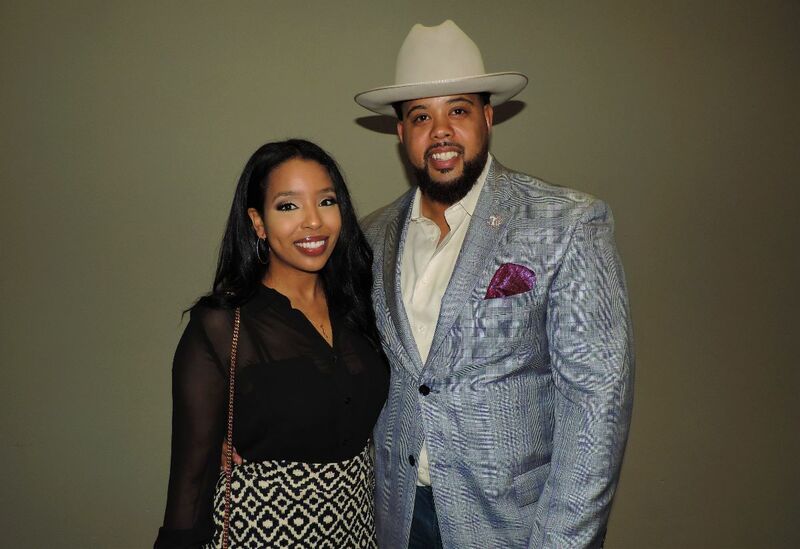 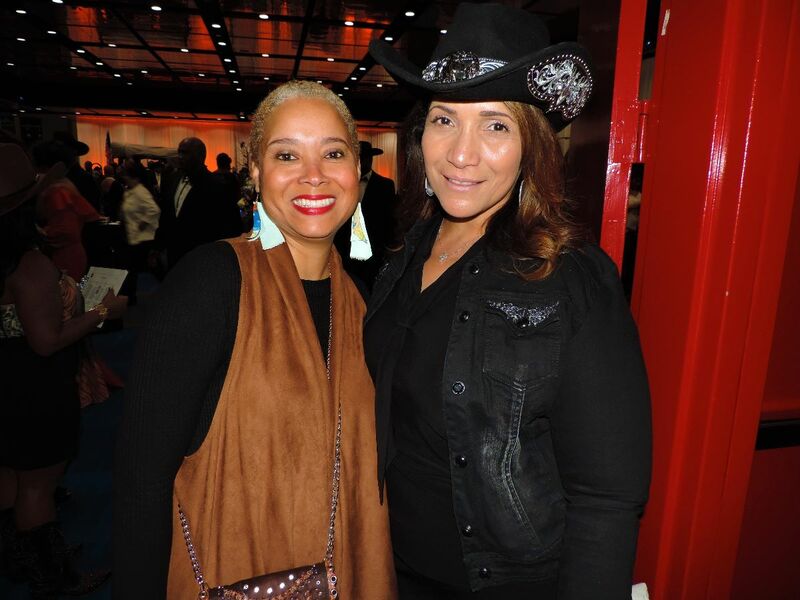 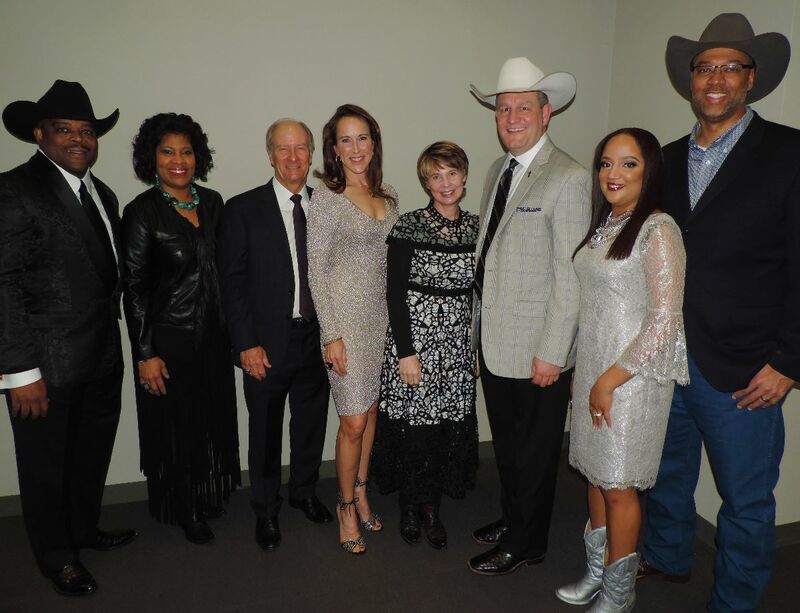 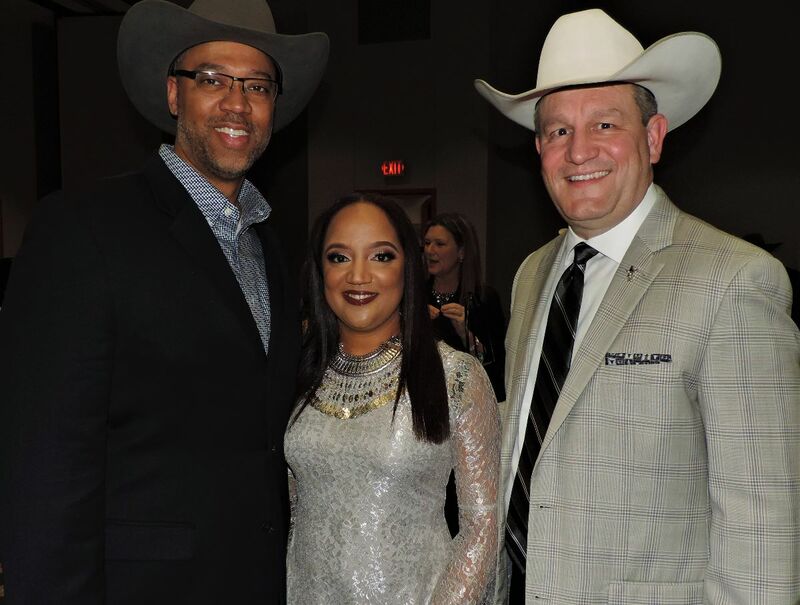 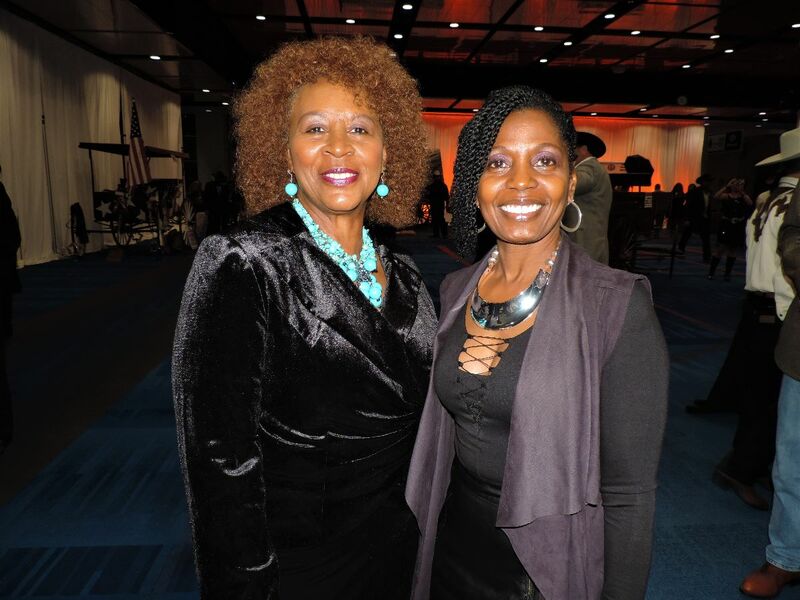 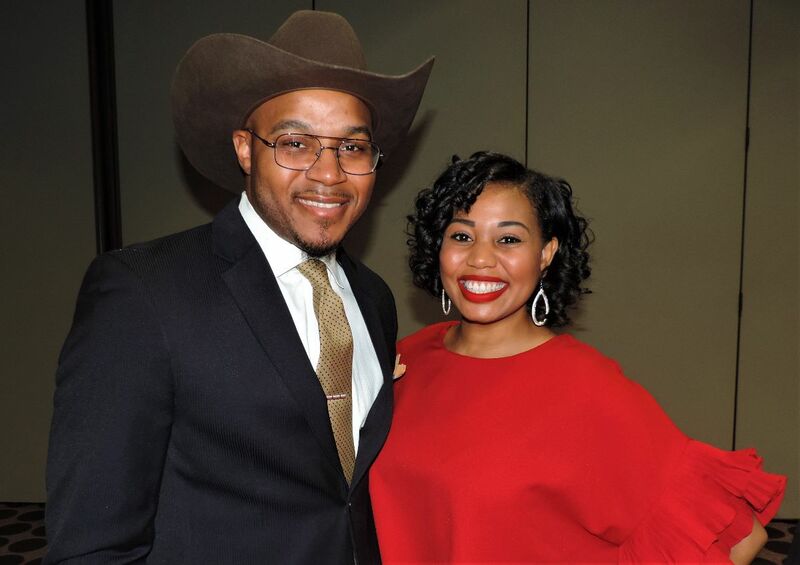 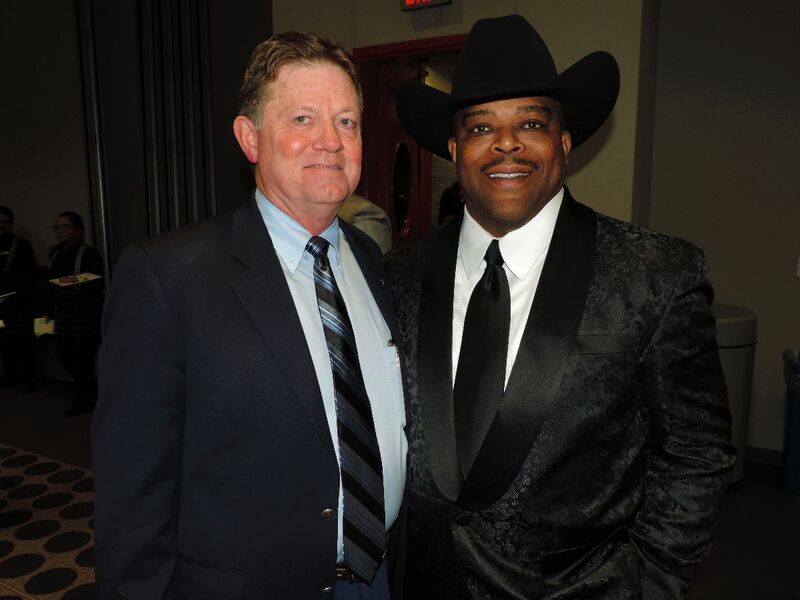 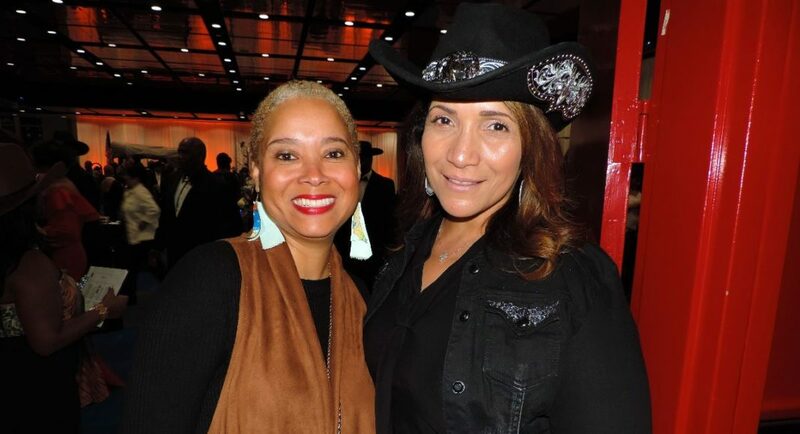 The Houston Livestock Show and Rodeo’s Black Heritage Committee recently celebrated its Silvery Anniversary during the 25th Annual Black Heritage Committee Western Gala. 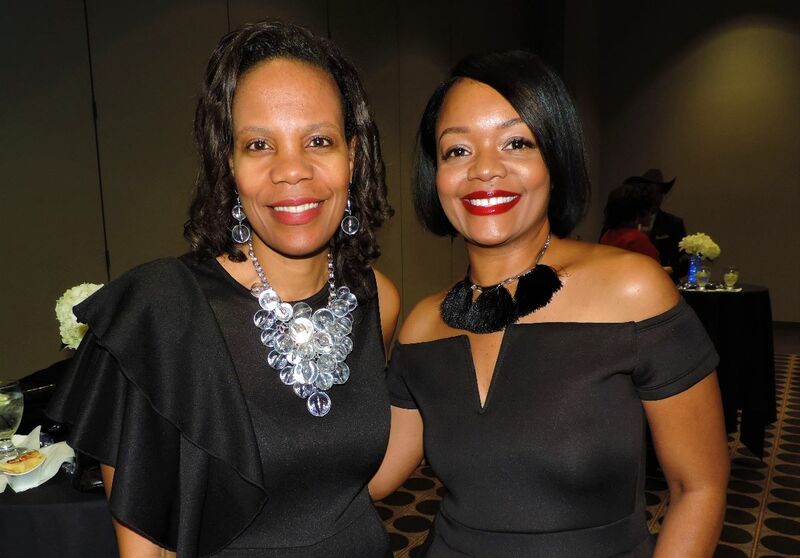 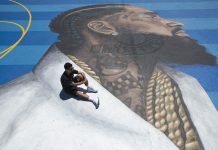 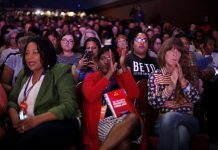 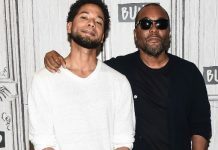 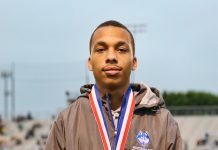 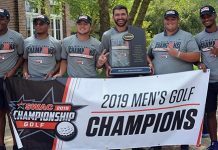 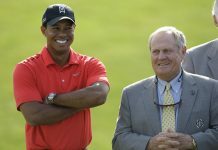 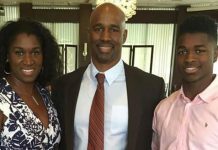 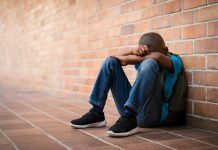 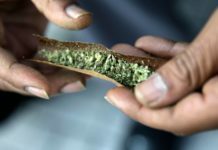 The event honored companies demonstrating distinguished leadership and accomplishments in the areas of diversity and inclusion, while also raising funds for scholarships for urban youth. 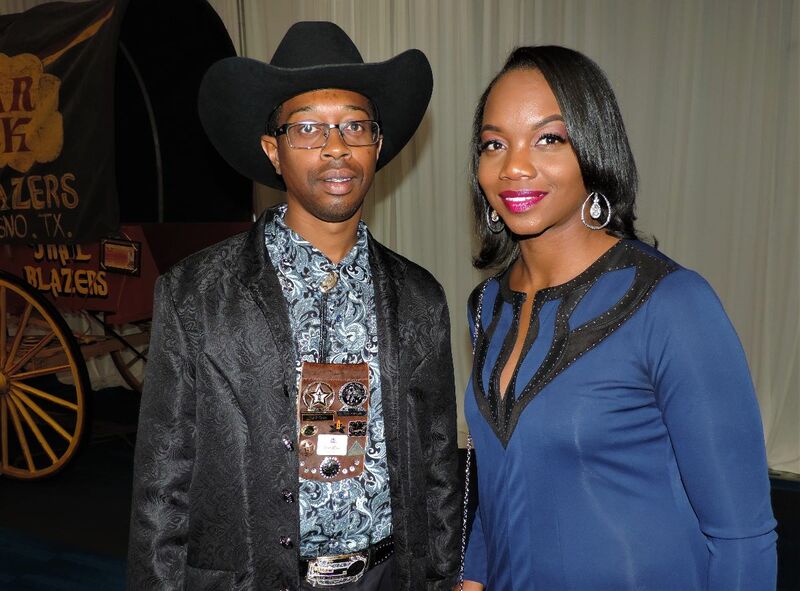 BHC VP Dr. Terence Fontaine, and event chairs Wendy Lewis Armstrong and LaShandra Boddy welcomed a host of guests including HLSR board chairman Jim Winne, HLSR CEO Joel Cowley, Warner Ervin Sr., Naomi Smith, Dr. Austin Lane, Loren Lane, Deidra Fontaine, Alexander Johnson, Kristen Johnson, Staffany Rawls, Christopher Houston, Denise Cabrera, Gary Nesloney, Melkeya McDuffie, Vivian Watkins, Samuel Watkins and more.